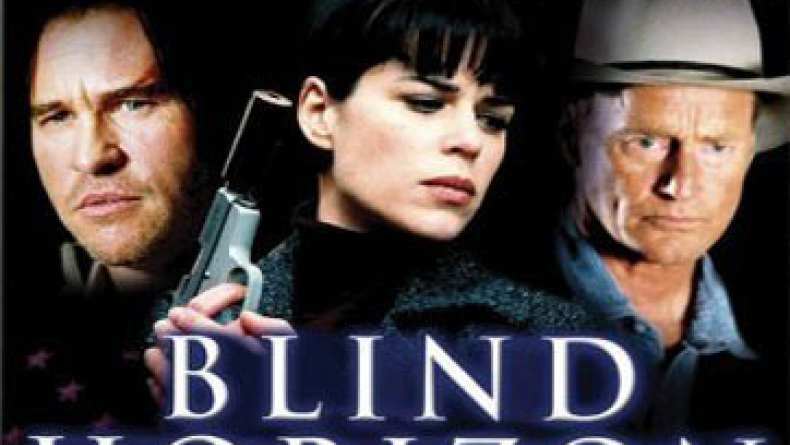 Trailer for Blind Horizon. Frank loses his memory after being shot in small desert town in Texas. As he tries to retrace his steps and figure out his true identity, Frank believes he may be part of a plot to assassinate the president.